West Coast Park | JustRunLah! Fun for the whole family in the West of Singapore. West Coast Park runs parallel to west coast highway. It boasts jogging and cycling trails, bird watching, fitness equipment, a dog run, barbecue pits and overnight camping. Open fields are popular for kite flying and pick-up soccer matches. While keeping children of all ages busy on some of the best play equipment in Singapore, you may just want to go for a short run. It’s a children favourite playground in the west. While your kids have fun under the sun, you can head out for a short run. 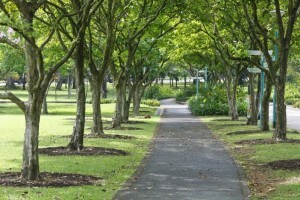 West Coast Park is generally suitable for leisure runners not looking for more than 8km run. Starting at MacDonald’s, 3 available toilets throughout the 6km loop. West Coast Park has held events such as “Run For Your Lives Singapore 2014” and recently “West Coast Mazda Run 2015”. 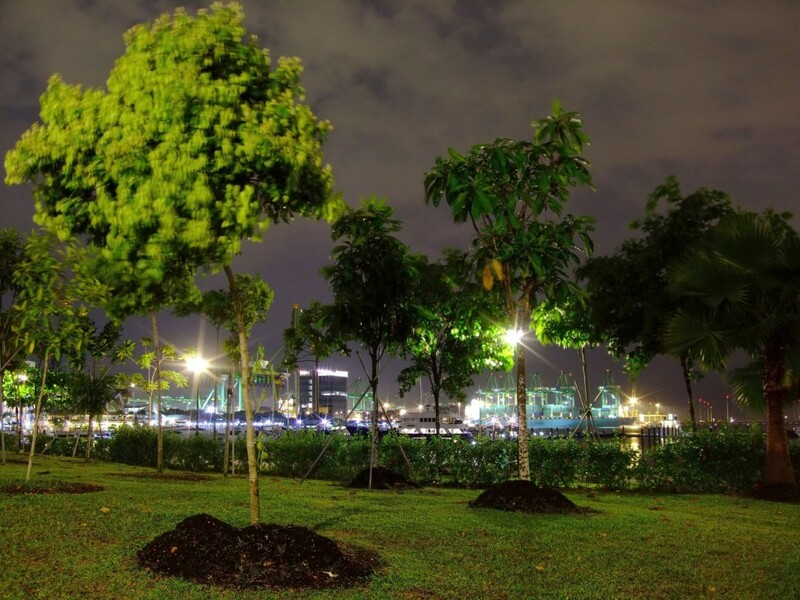 West Coast Park at night. 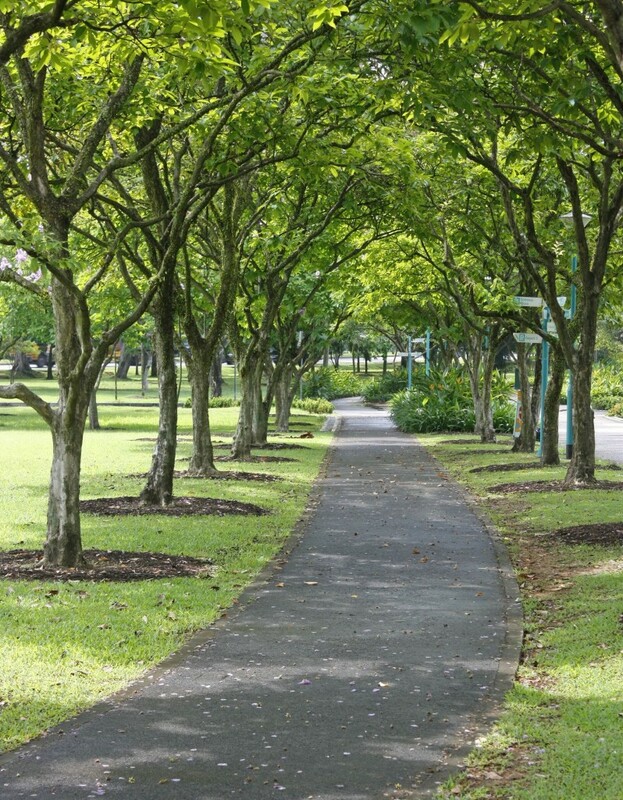 – Leads To Clementi Woods Park: With its tall mature native trees and natural vegetation, Clementi Woods Park is a welcoming retreat for those looking to get close to nature. Footpaths allow nature lovers to run among the woods while listening to the chirping of birds and the soothing hum of insects. – Leads To Pandan Reservior: Located in the south west of Singapore, the Reservior was formed by damming the mouth of Sungei Pandan. It has been transformed into a vibrant water sports arena for caneoing, rowing as well as fishing. If you are taking the train, the nearest MRT station is Haw Par Villa (CC25). Take Bus number 176, 5 minutes and 6 stops should bring you to the doorstep of West Coast Park.